Well worth a visit. It was nice to learn some new cocktail making skills. Definitely need to prebook. We came mid September and even on a weekday most of the tours were sold out. 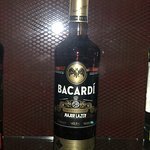 Thank you very much for sharing your BACARDÍ experience. 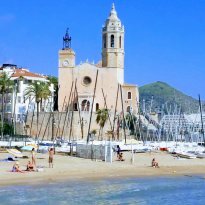 We´re glad to hear you enjoyed your time with us and hope you have been able to try out your new skills at home for you and yours. 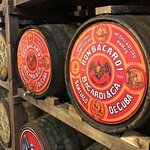 We visited Casa Bacardi in August. 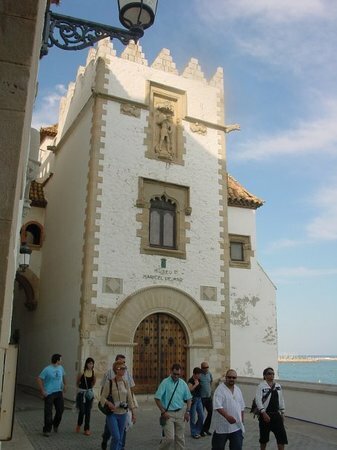 Small but attractive museum building. After a small tour and tasting, we could move on to the bar. Here we could taste 3 cocktails with expert explanation of the bar tender. Afterwards we were allowed to make a coctail ourselves. Very nice experience (for a small price), especially to do with friends. Your review is much appreciated and we are glad you enjoyed the BACARDÍ experience! 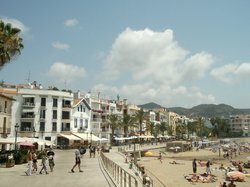 Hopefully Sitges was a memorable trip and you will visit in the near future for more cocktail action. Tour around the factory, which is interesting. Then you taste some Bacardi and some Bacardi cocktail. (Mojito-Daquiri-cuba libre) and you can make 1 cocktail for yourself. Worth the money and would recommend. Thank you for sharing your BACARDÍ experience and the lovely recommendation! We are glad you enjoyed our tasty treats and hope you have found time to recreate the cocktails learnt. 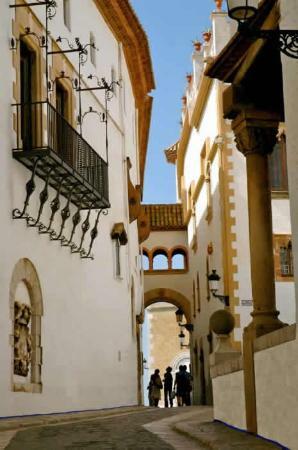 Make time to visit the excellent Casa Bacardi in Sitges. 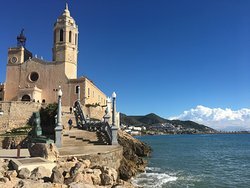 We were staying in Sitges for a holiday and so put Casa Bacardi on the itinerary. It was an hour very well spent. 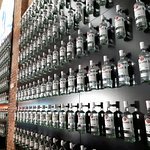 The house (warehouse) is very well laid out with one wall full of Bacardi bottles; reminiscent of the warehouse scene in Raiders of the Lost Ark, but with rum. 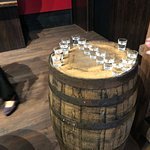 The tour started with the history of Bacardi, moving on to a demonstration of pressing sugar cane and the different types of rum. It ended with a cocktail making lesson. 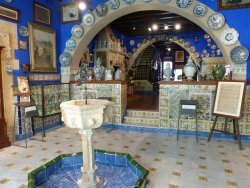 Really excellent value and if you are anywhere near Sitges with a spare hour on your hands, an essential visit! A great and interesting morning. A cocktail demonstration by a very efficient young lady who let us make our own cocktail. Good value and good fun well worth a visit.